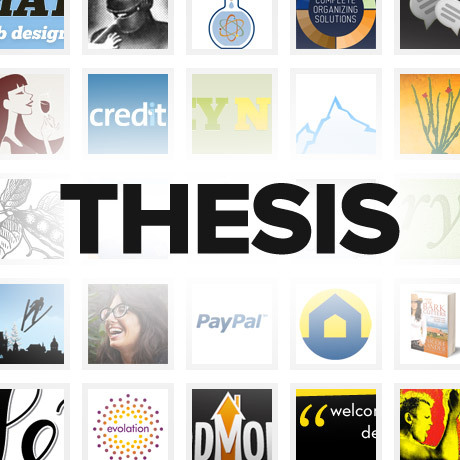 Thesis Theme: What's The Latest? The Thesis Theme. Some people love it and swear by it. Some people hate it. But those who stand by it are extremely happy that they’ve stuck with it. 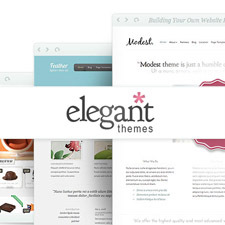 For those who are unfamiliar, Thesis is the brainchild of one of the most respected and sought-after WordPress theme designers, developer and founder of DIYthemes – Chris Pearson. 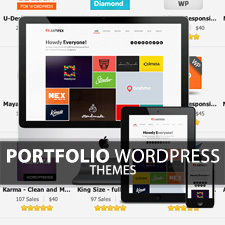 Although it is called and generally known as Thesis Theme it really functions like a powerful WordPress Framework. And it will be one hell of a debut. So far it hasn’t been released (as of this writing) so the countdown continues. Meanwhile take a look at some of the features that will hopefully be part of Thesis 2 when it finally comes out. There’s been a lot of anticipation and so much expectation ever since the announcement on this much awaited release. For Thesis fans,hopefully the wait will finally be over soon.